A long weekend adventure experience spending nights camping out under the stars with your child and their new friends. Experience your own journey into the wilderness, testing your relationships. Try out all sorts of incredible activities. Boost your confidence, feel closer then ever and learn some invaluable new skills. ​Come prepared to develop your parent-child relationship. The Parent and Child Programs are shorter in length - around to three to four days, and are an exciting introduction to an adventure lifestyle far from the comforts of our modern homes. 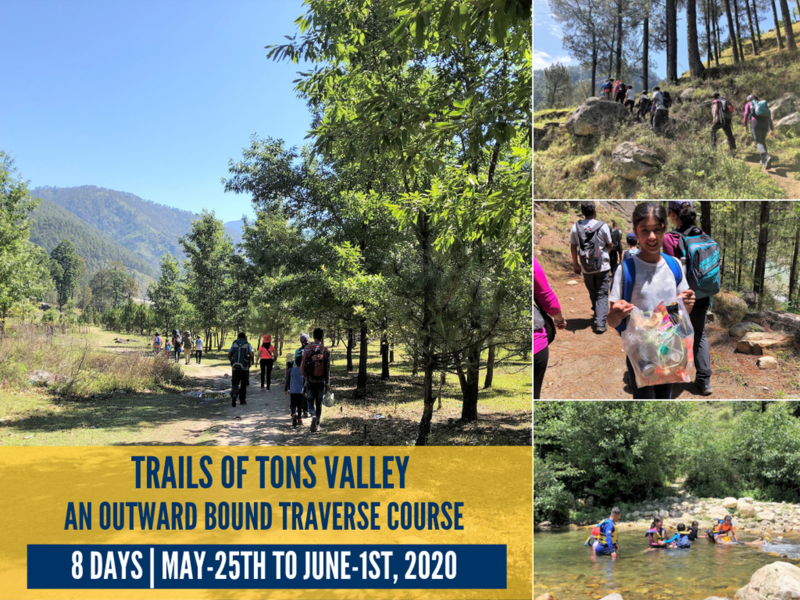 The programs are designed to help the parent and the kids connect with nature, build new bonds, make new friends, break barriers and build self-confidence. Thank you for this wonderful trip you put together for us mothers and our kids. The whole team as been absolutely amazing in taking care of the kids. The whole program was very well designed, organized and implemented. It provided a great learning experience not only for our kids but even for adults. We have all learned many things from this trip...it was a memorable trip and I would like to thank your wonderful team for taking good care of our kids and us. We felt our kids were very safe with you all around. I really enjoyed the trip because I learned many new things that I didn't know, some huge ones being learning how to pitch a tent and take it down, the correct types of footing while going uphill and downhill and new directions for rafting like holding on to the lifeline if a rock was incoming. Some smaller ones included not to try to cross the Ganga River, to look directly ahead if you are car sick, how to light a bonfire, to listen carefully and to always believe in yourself that nothing is impossible. A 3 Night / 4 Day camping experience to kick-start a lifetime of adventure for your child!. Two days of trekking and camping in expedition tents...this is when the seeds of adventure are sown and it's the perfect way to start - under the aegis of Outward Bound where safety is paramount. The perfect "first-time" trek. ​3 Nights / 4 Days of camping and hiking in rolling meadows of green covered with yellow buttercups, snow capped mountain ranges all around, little water pools to take a dip in and camping besides ice-cold water streams - trekking dreams were made of these!